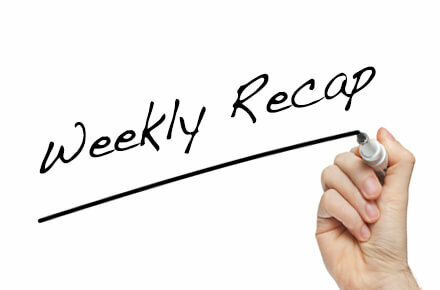 Yes, it’s that time of the week again, and our weekly recap is back. TechDesign hopes that you have enjoyed another fulfilling week. We have been dialing back to the usual work pace after celebrating the Chinese New Year. However, we still manage to keep some good content coming your way, and in case you miss it during the week, here is our 2 part recap that helps you catch up with them over the weekend. 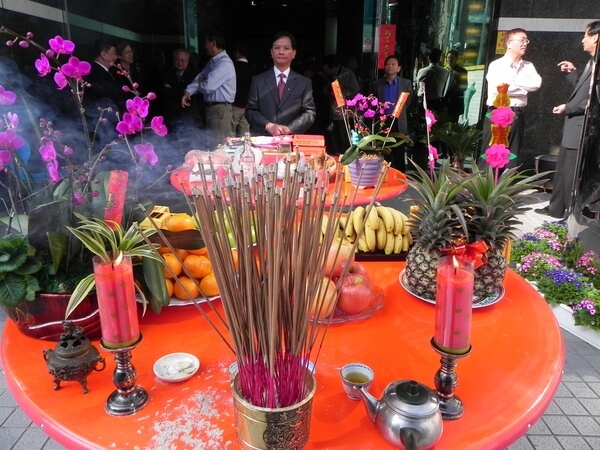 After a rather quiet week due to Chinese New Year, the TechDesign team resumes to work on Monday and extends our new year blessings to all followers through this post. Check out what we did on the first day back to work. 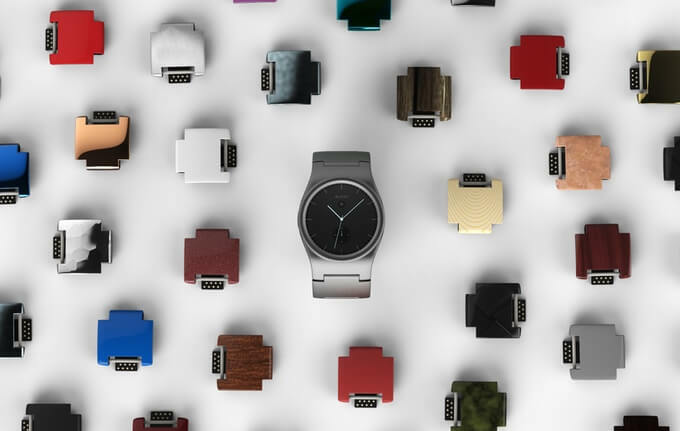 With the continuous popularization of home automation products, TechDesign also has a wonderful IoT plug from our partner at Nuvoton Technology that we want to share with all of you. Like other home automation products, the Smart Plug is your next step into the field of smart home. Check out the complete post here. 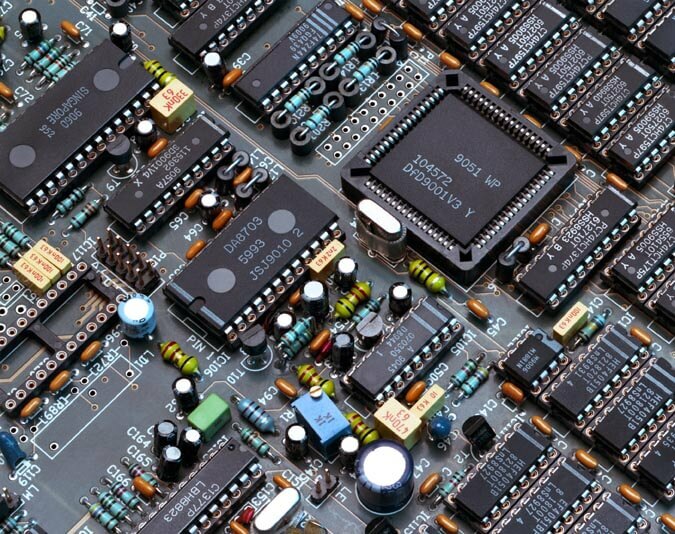 If you still remember, we ran a 6-part series introducing IDH and China a few weeks ago, so it makes sense to use another 3-part series to help you gain some understanding about the development of the electronics industry in 2016. In the first post of the series, we focus on its overall performance in 2015 and what can you expect from the IoT and semiconductor sectors. You can refer to the complete post here. Here are the first three posts of the week. We will come back with the other two posts in our Weekly Recap Part 2, so stay tuned. 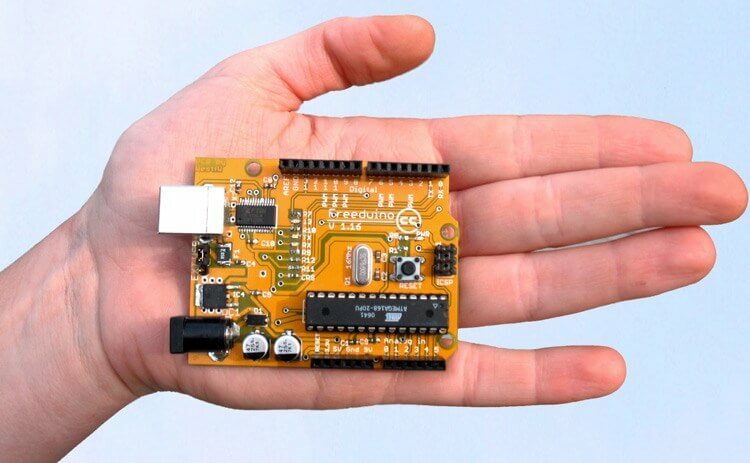 How to Choose the Unofficial Arduino Development Boards? 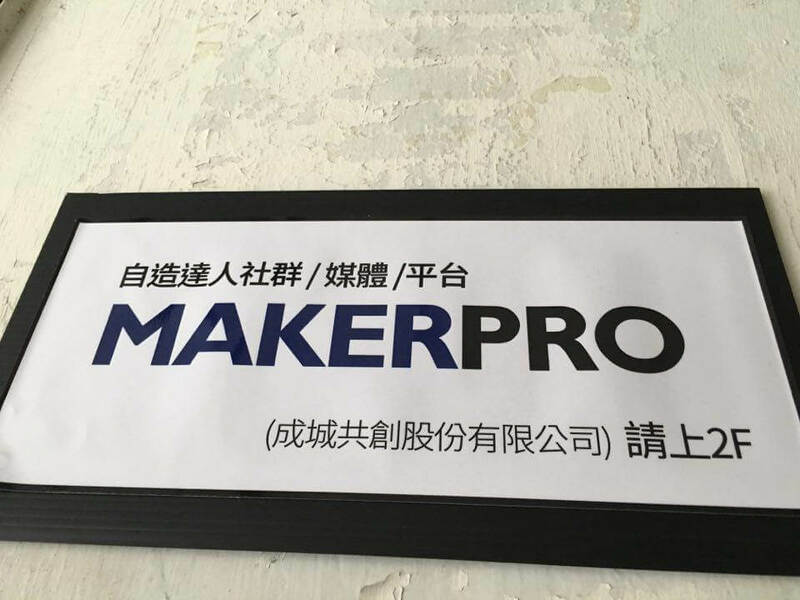 Getting to Know MakerPRO Part 1: How Does Everything Start?